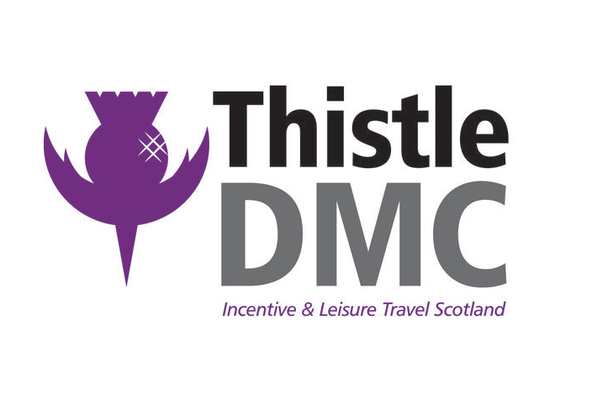 Thistle DMC offers a full range of conference management services in Scotland. Our team understands that your event needs to exceed expectations and we work closely with you to deliver exactly that. We manage every aspect of your journey and we own and operate our own fleet of 20 deluxe coaches, perfectly equipping us to deal with the transportation of groups.  We have excellent relationships with suppliers and offer competitive rates so you remain within budget. Our multilingual staff are experts on Scotland, particularly Edinburgh and offer you a personal and professional service at all times. A selection of the services that we offer include; accommodation sourcing, transport management, venue selection, conference and event management and social programmes. Scotland offers world-class conference and meeting facilities, along with a fantastic array of fine hotels, traditional restaurants, spectacular sightseeing and evening entertainment options. 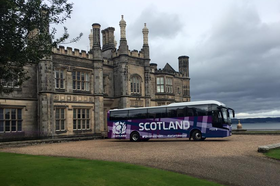 At Thistle DMC, we combine the best of what Scotland has to offer to deliver a polished and memorable event to your client.